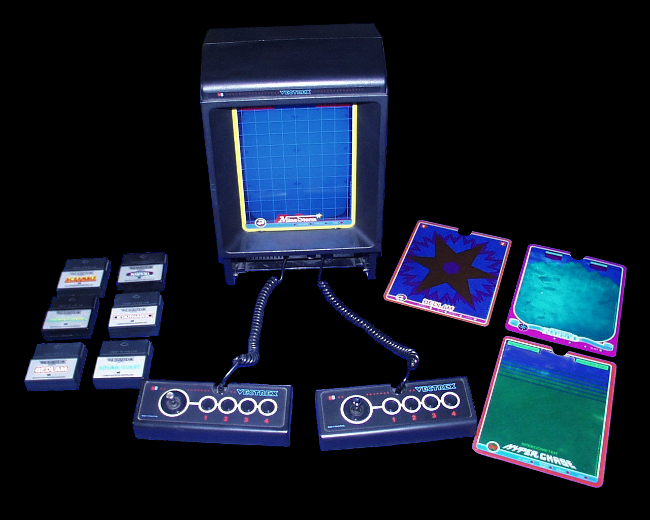 A great superhit in gaming history was the "Vectrex". This very unique console were only available for rental in Sweden (as far as I know). This console had an integrated screen. 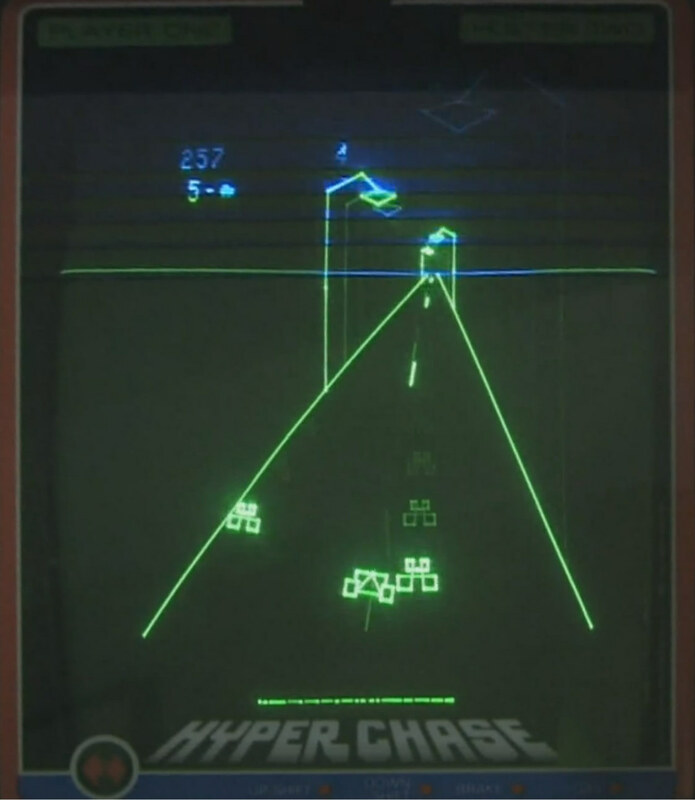 The screen were not like a television screen showing ordinary raster graphics. 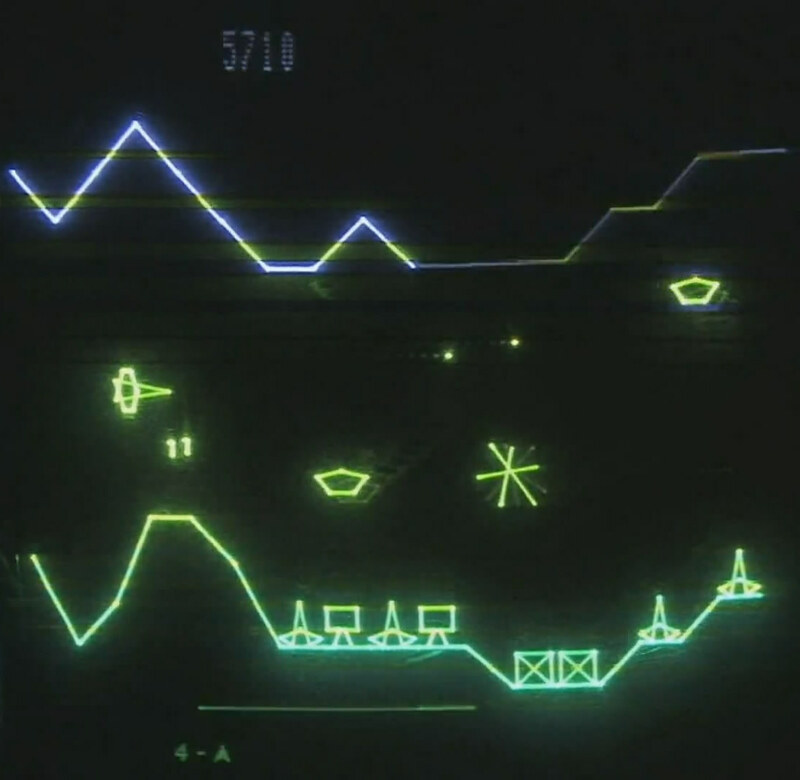 It was a monochrome vector monitor displaying vector graphics. 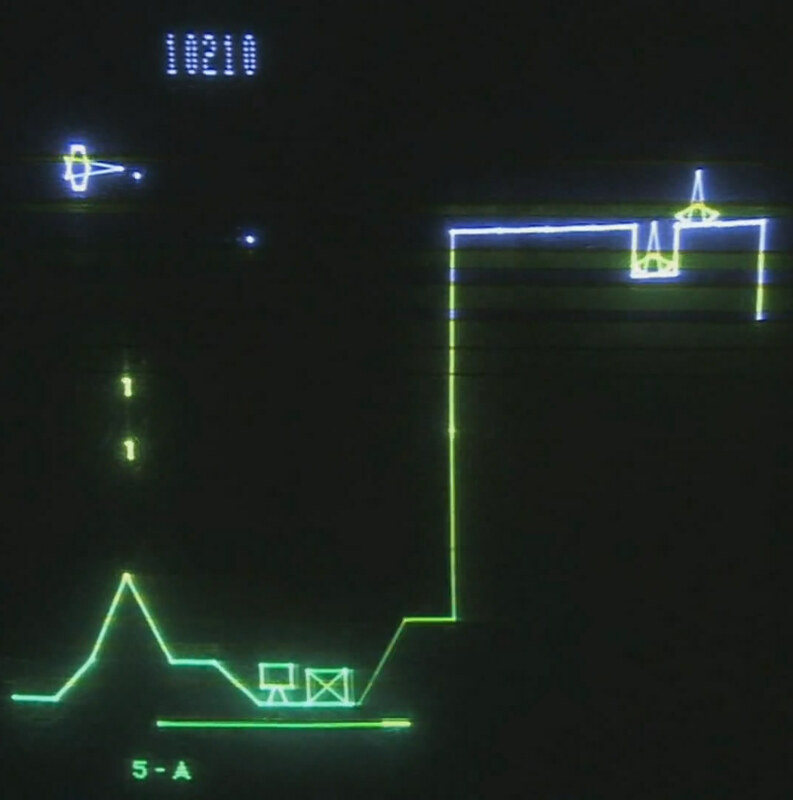 To compensate for the lack of color, the Vectrex had plastic color overlays which you put on top of the screen. 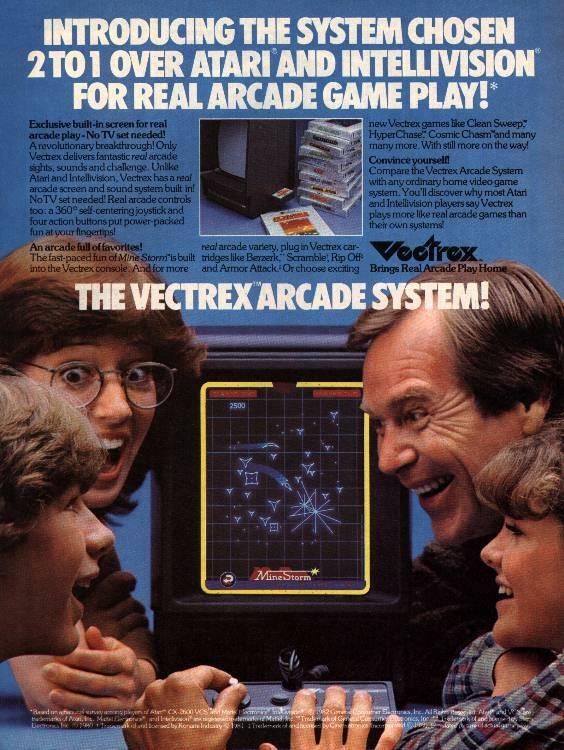 Unlike the all other consoles of this time, the joystick of the Vectrex was totally awesome. It had 4 greatly positioned and working buttons and an analogue stick. Many games were fantastic for their time and are still fun to play today. 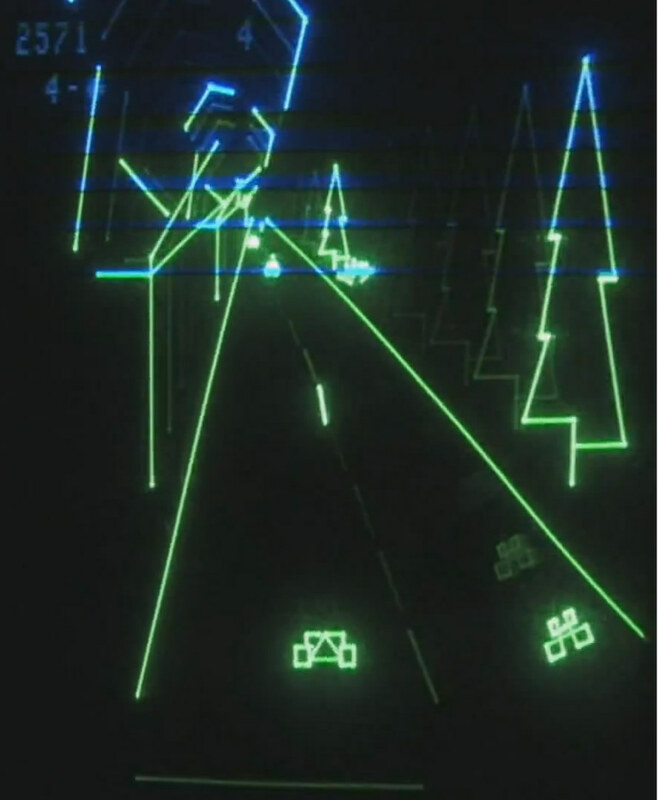 The unit also came with one of best titles integrated into the hardware called "Mine Storm".